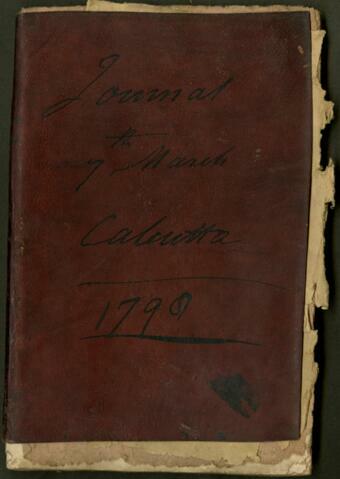 This personal journal written by James Dinwiddie spans the period of March 7, 1798 to April 8, 1798. During this period he resided in Calcutta. This file consists of one journal that is 46 pages in length.